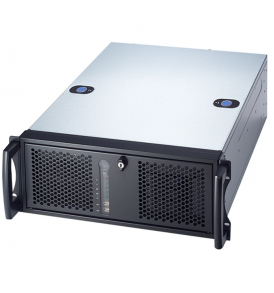 This 4U Rack-mountable system features an industrial class motherboard with 6 PCI slots and 1 x16 PCIe slot The chassis holds full length cards. 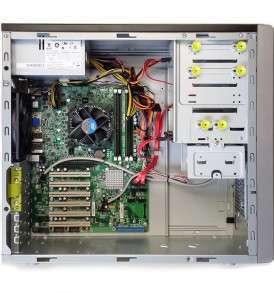 The computer with 5 PCI slots as well as PCI express (PCIe) supports Windows XP, Windows 7 and Windows 10. If you need to upgrade a system running legacy hardware this is the system for you. The mid-tower chassis holds full length cards. This 4U Rack mountable system is features hard to find ISA and PCI slots as well as PCI express (PCIe). If you need to upgrade a system running legacy hardware this is the system for you. The 4U chassis holds full length/full height cards. 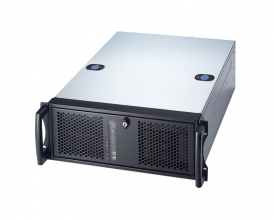 This mid-tower system is features 4 PCI slots as well as PCI express (PCIe). If you need to upgrade a system running legacy hardware this is the system for you. The mid-tower chassis holds full length cards. 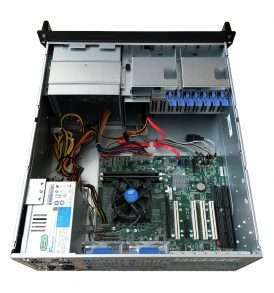 This mid-tower system features and industrial class motherboard with 7 conventional PCI slots (native PCI support). The mid-tower chassis holds full length cards. 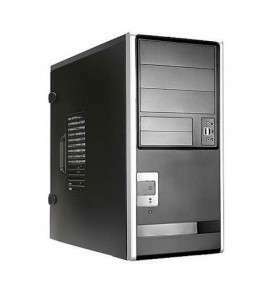 This mid-tower system features and industrial class motherboard with 6 PCI slots and 1 x16 PCIe slot The mid-tower chassis holds full length cards. Mid-tower 3 ISA slot PC with native ISA support. 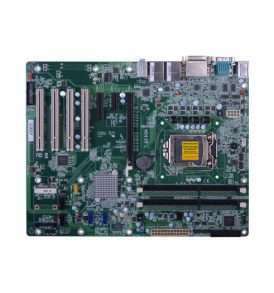 Includes 3 ISA slots, 3 PCI slots, Serial ports and Parallel port. See Motherboard Specifications.